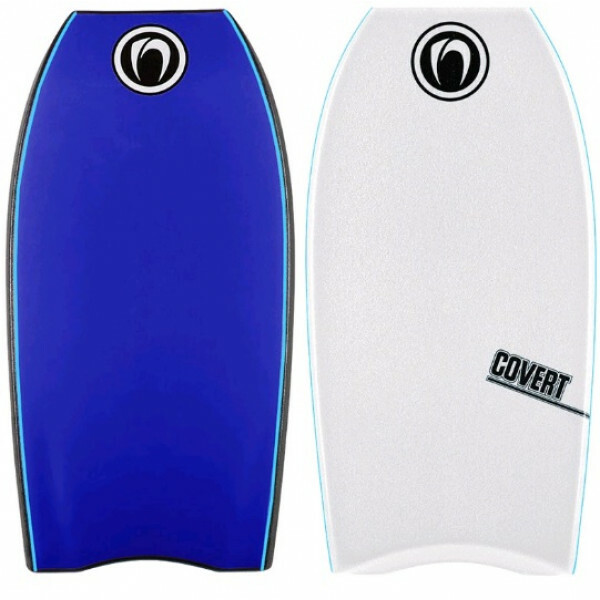 RRP$ 129.95 Size36 38 40 42 Please make a selection36' GRE38' BLU40' SKY42' BLKCORE: EPSDECK: Cross Link (IXL)HULL: DURA-HDPE Slick SkinRAILS: 60/40 Double RailsTAIL: Clipped CrescentSTRINGER SETUP: ENIGMA - 1 x..
OverviewAvailable in 36” / 38” / 40” / 42”More Colours available in stores.CORE: PEDECK: Cross Link (IXL)HULL: DURA-HDPE Slick SkinRAILS: 60/40 Double RailsTAIL: Clipped CrescentSTRINGER SETUP: 1 x StringerADDITIONALFEATURES: Nose Grips, Channels, Graphic Slic.. 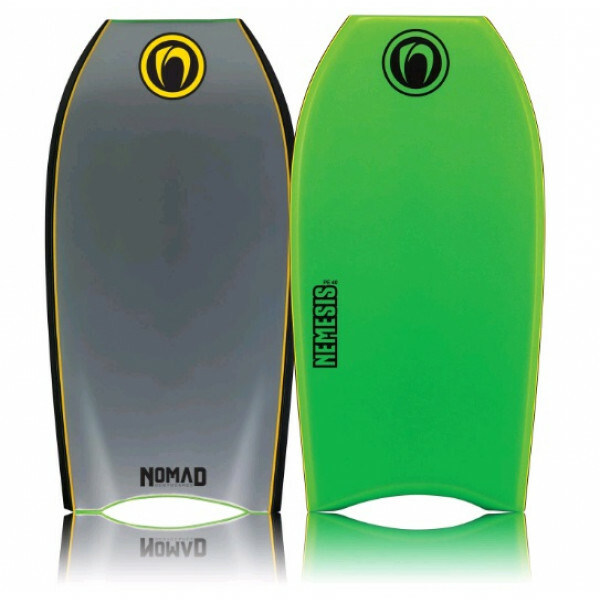 Features:Core // EPS (Expanded Polystyrene)Stringer // 2 x StringersRails // 60/40 Double RailsChannels // Graduated ChannelsSlick // DURA-HDPEDeck // Cross Link (IXL)Tail // Clipped CrescentAdditional Features // Nose Grips, Slick Print, Nose and Tail Buffer..
Nomad has developed this board for the Rider who wants the value for money board on the market. 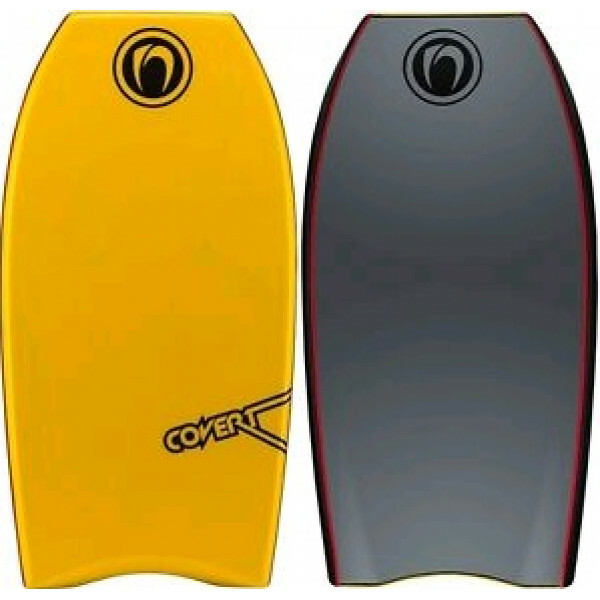 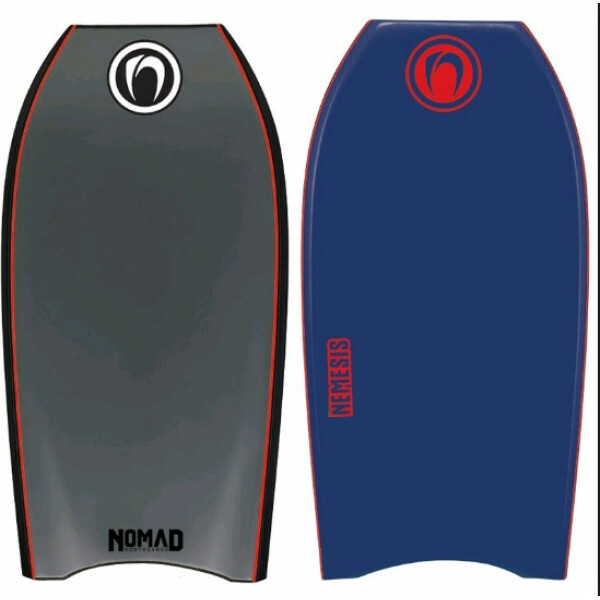 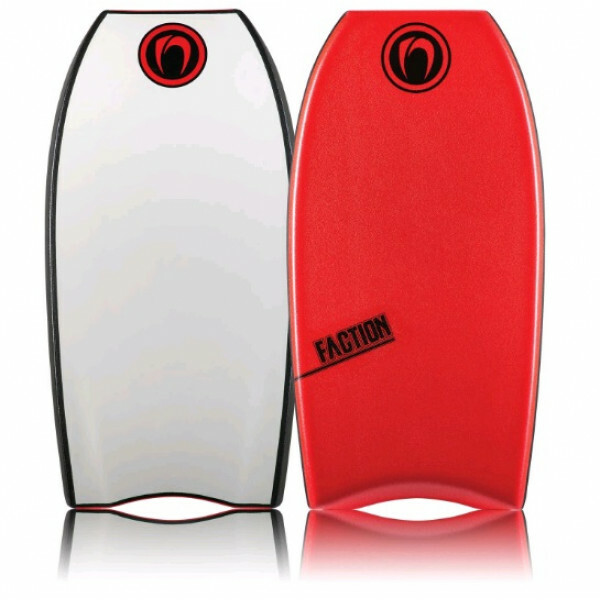 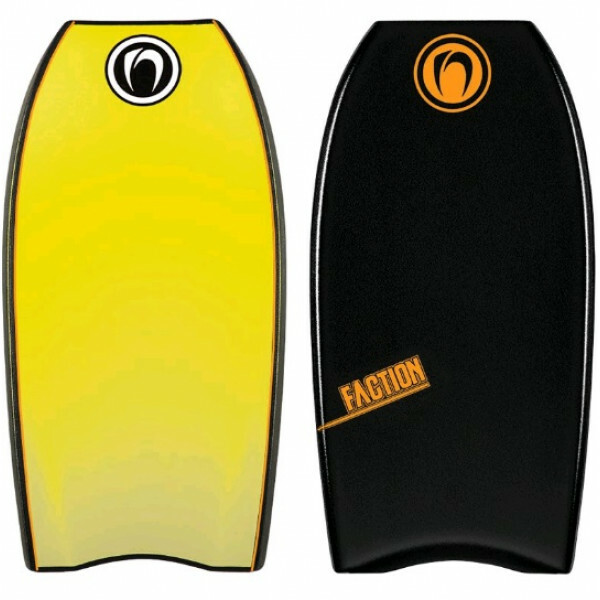 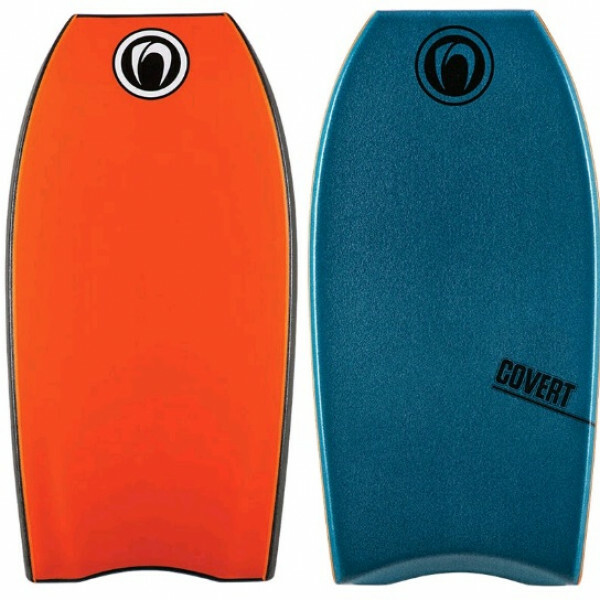 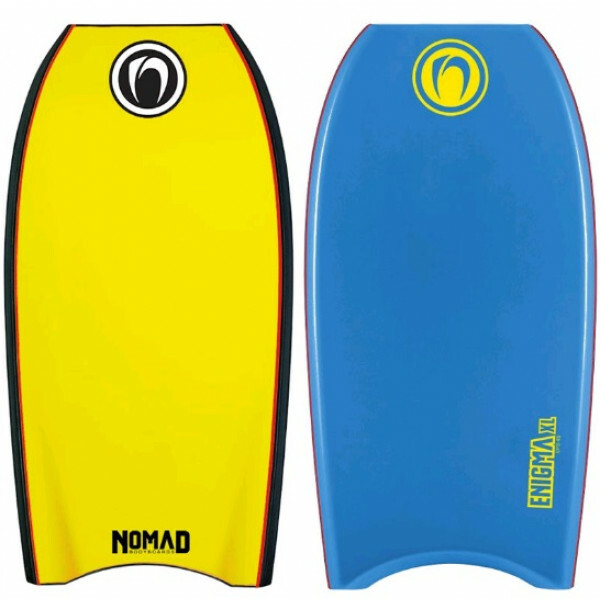 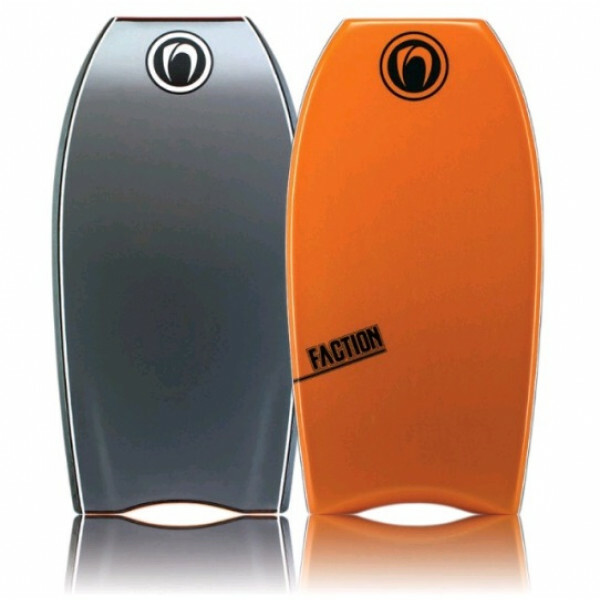 The board has all the features of a top end board at a great price!FACTION D12 POLYPRO CRESCENT TAILSIZES: 38'/ 41” / 42”CORE: D12 Polypro CoreEXPANDED POLYPROPOLYNE 1.2LB DENISTY FOA..